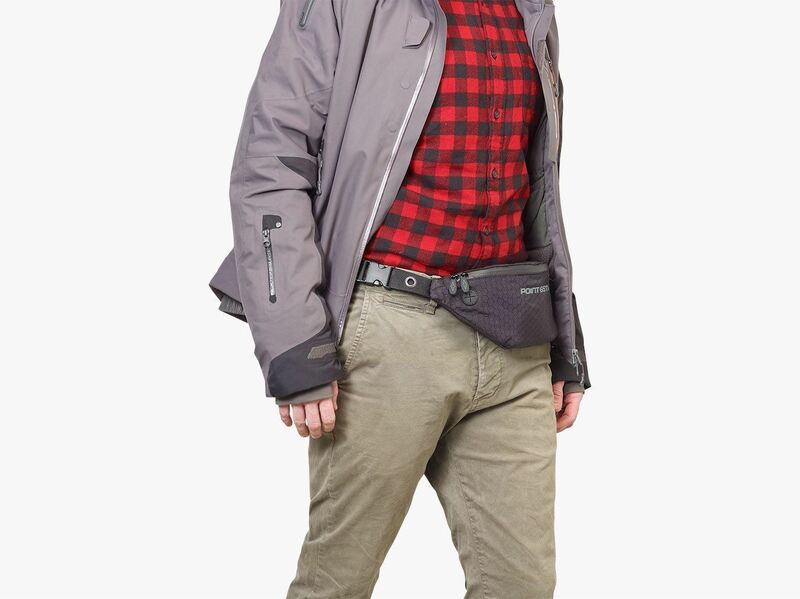 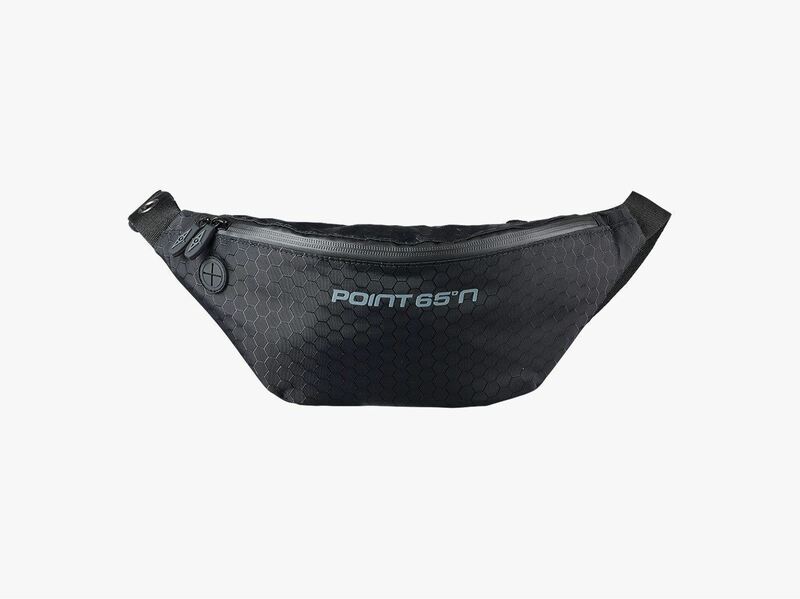 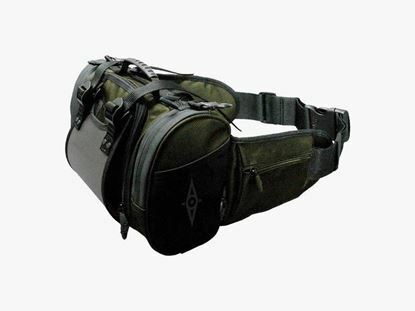 Waterproof, high-strength waist bag with internal pockets. 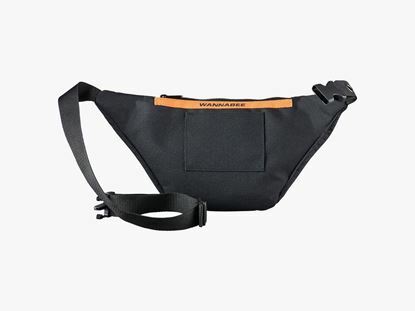 Created from the signature Wannabee fabric with minimal construction seams, the design-driven BootyBag is perfect for carrying everyday essentials. 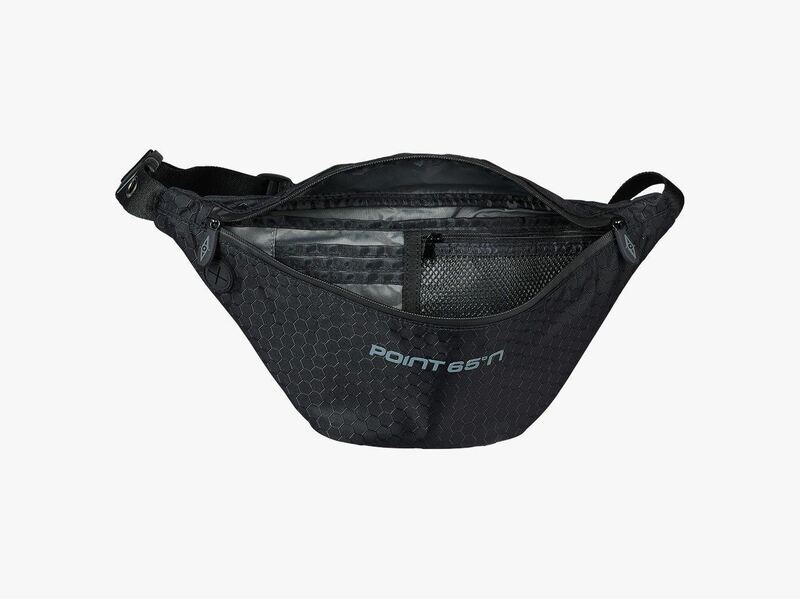 A high-quality metal eyelet on the webbing allows you to snap on your key ring and other hardware. 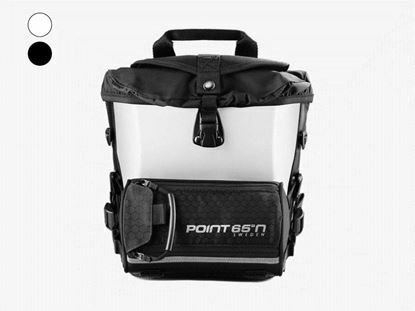 A rubber portal will let out your earbuds while keeping your phone protected inside the bag. 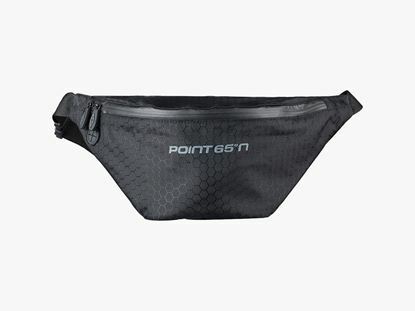 Organize your loose trinkets in the zippered mesh and stash your cash in the hidden pocket. 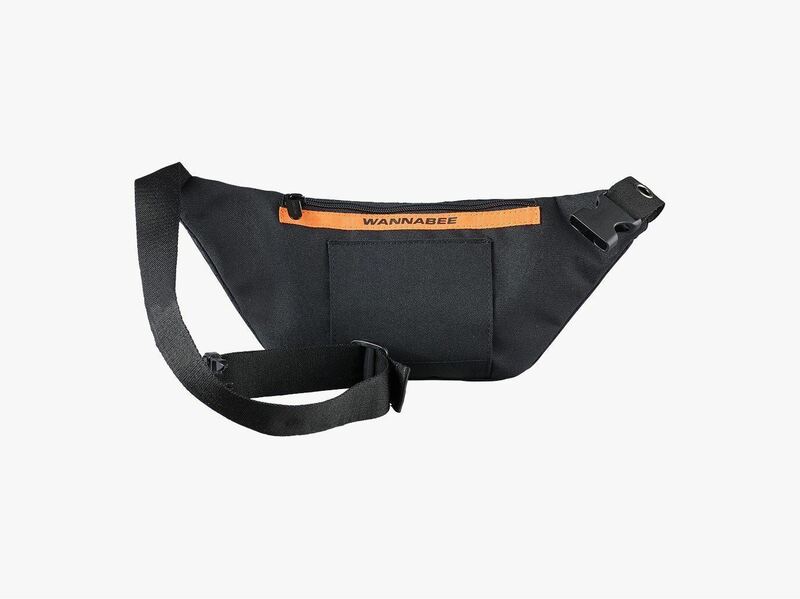 Equipped with an adjustable strap, this lean and contemporary hip bag can be worn around the waist or over the shoulder. 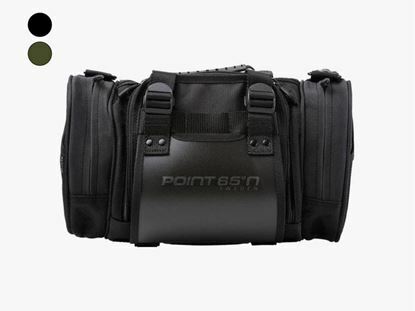 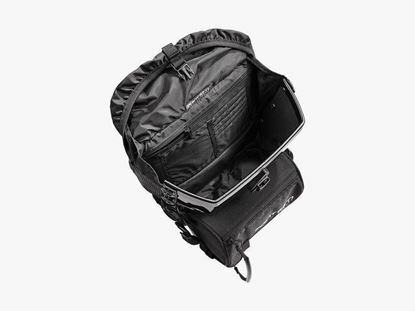 Heavy duty camera and accessories bag made of 1680 Denier ballistic nylon.